Norman Jewison is the most honored Canadian filmmaker in Hollywood history, having received seven Academy Award nominations over a career that spans 50 years and more than 20 films. 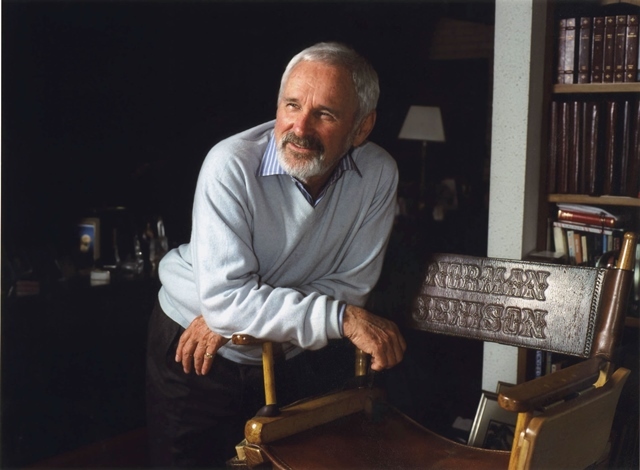 Norman Jewison’s downtown office overlooks a City of Toronto park that bears his name. The master filmmaker’s single request to the city was to include a dog fountain – named after longtime family pet Barney – with a trigger pedal so that canines could release cool water with a press of their paw. The park is in recognition of his Toronto roots – which extend three generations – and effectively honors him as a national treasure. Yet there are still some critics who question whether his body of work is ‘Canadian’ enough to merit inclusion in this Hall of Fame. Never mind that Jewison has been making his films in Canada since 1985 with Agnes of God. The critics will point out that he left the CBC for CBS in New York in the late fifties, moving soon after into feature films and basing himself in Los Angeles. 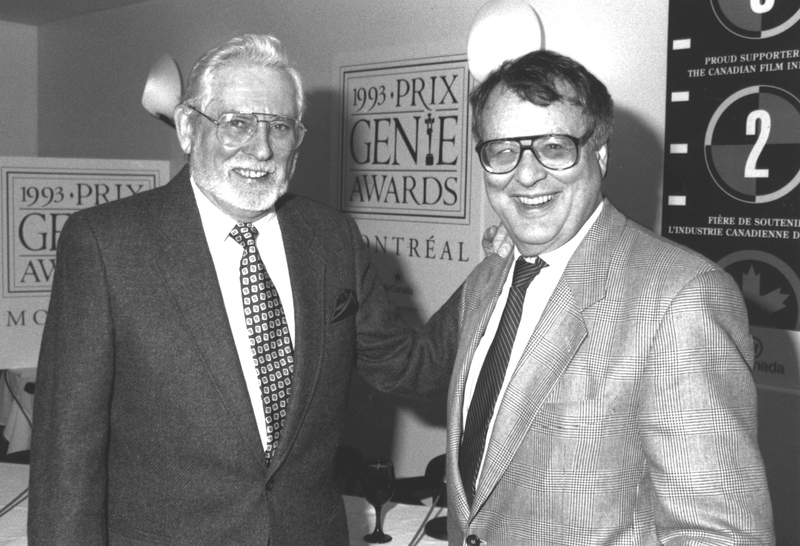 In point of fact, Jewison is the most honored Canadian filmmaker in Hollywood history, having received seven Academy Award nominations over a career that spans 50 years and more than 20 films – including a best director nod for 1967′s best picture winner In the Heat of the Night and a prestigious Irving G. Thalberg Memorial Award in 1999. 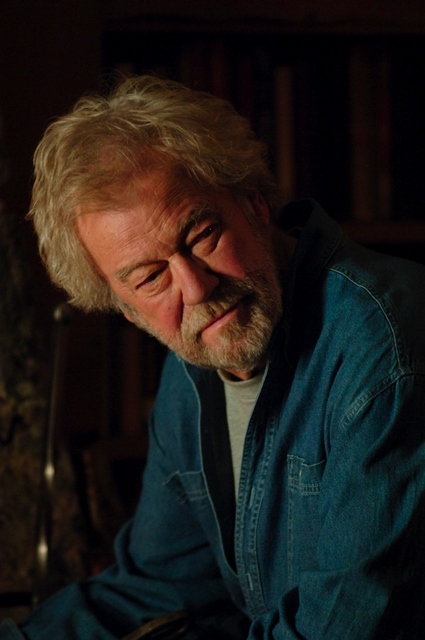 The energetic and vibrant Jewison – an octogenarian in July – goes into character to recall one of his first conversations with an old friend, the late Globe and Mail film critic Jay Scott. Filmmaker Clement Virgo, whose Conquering Lion production company has shared the same office building with Jewison for the past 10 years, agrees. There’s also another reason why Jewison is unquestionably not only a Canadian filmmaker, but a dyed-in-the-wool homegrown product. Virgo is somewhat of a student of not only Jewison as filmmaker (he’s doing a feature-length doc on him for the CBC), but of Canadian film and television history. But, like Petrie and Hiller, Jewison eventually came back home, settling in at a farm in Caledon, ON in 1978. 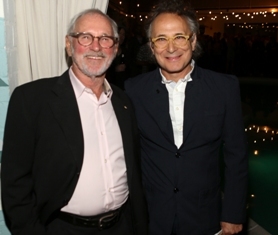 And Canadian filmmakers have been reaping the benefit of his talent and experience for 20 years through the Canadian Film Centre – without which Virgo says he wouldn’t have a career. 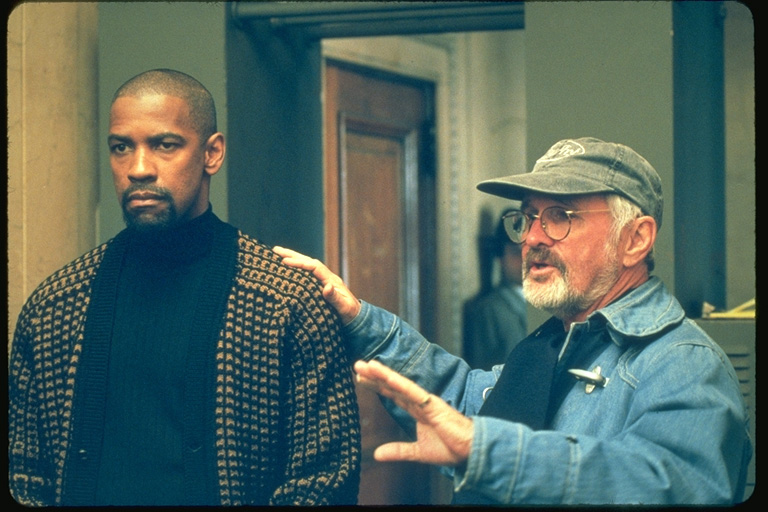 There’s also the fact that Jewison has survived working with Hollywood’s major studios for nearly half a century, which makes his wisdom invaluable to newcomers. Young filmmakers turn to Jewison when they have to navigate through those shark-infested waters. Jewison is like his heroes William Wyler and Billy Wilder, arguably one of the finest cinematic craftsman and storytellers of the past 50 years. Virgo’s most recent film, Poor Boy’s Game, had its worldwide premiere at the Berlin Film Festival, and, as he does after every film, the filmmaker made sure Jewison saw a rough cut. ‘He knows intuitively how the story should be structured,’ says Virgo. ‘And he has a great detector of the truth. I’m always a little bit nervous when I show him a movie, because I can get away with stuff with other people, but Norman will call you on it. He says, ‘I don’t believe that moment.’ When he says it, you know it’s true. Multiple Oscar nominee,’ says Virgo, laughing. Though he has nothing left to prove, Jewison is eager to get back behind the camera. He’s waiting on financing for High Alert, a $15-million political satire with more than a passing resemblance to his 1966 hit The Russians Are Coming, the Russians Are Coming. He’s trying to build an ensemble cast that would include Dan Aykroyd, Eugene Levy and Annette Bening. But the unusually strong loonie isn’t helping with his desire to keep the production in Canada. 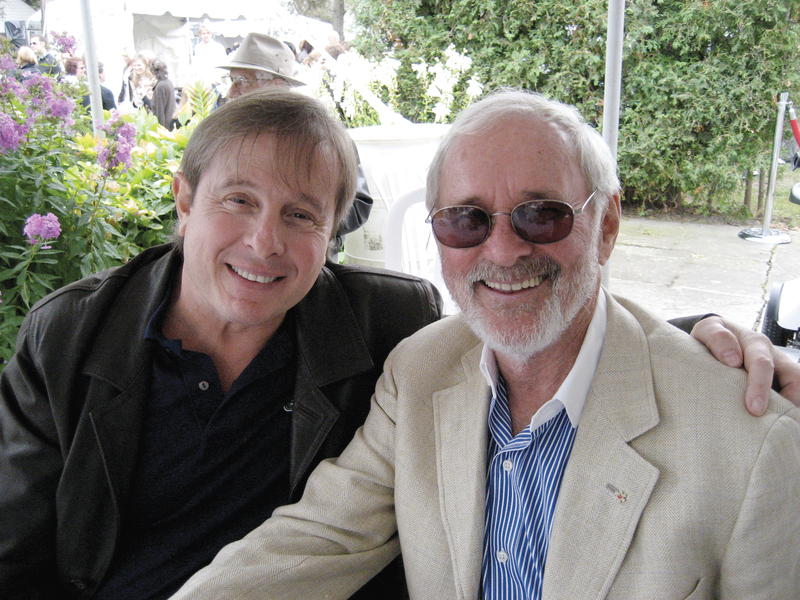 Here’s hoping there will be many more Norman Jewison movies. 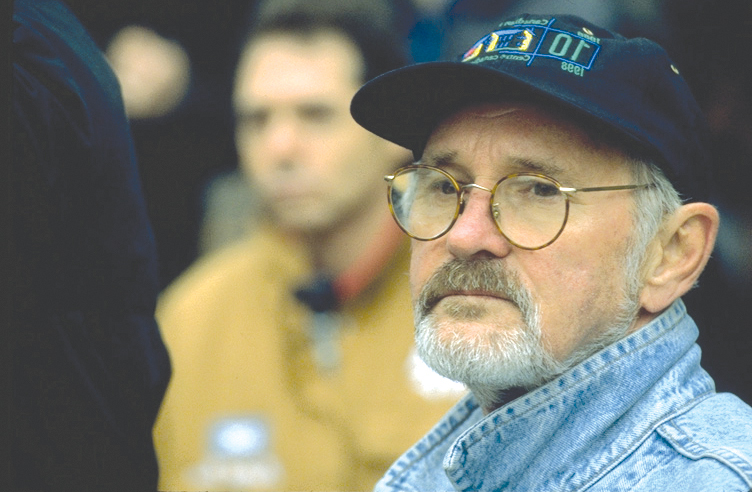 Norman Jewison is the most honored Canadian filmmaker in Hollywood history, having received seven Academy Award nominations over a career that spans 50 years and more than 20 films – including a best director nod for 1967′s best picture winner In the Heat of the Night and a prestigious Irving G. Thalberg Memorial Award in 1999.